Thai manufacturer and designer of Asian decor products that are made of textiles including Thai silk and dupioni silk presenting silk pillows and decoration. 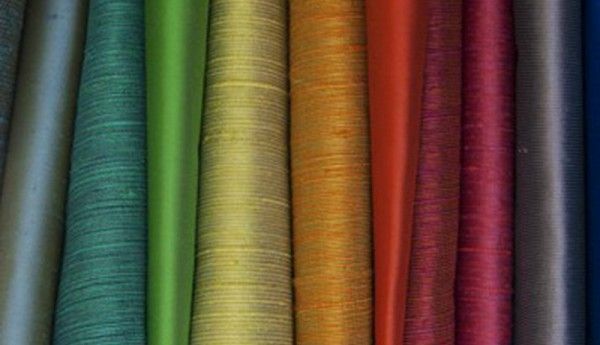 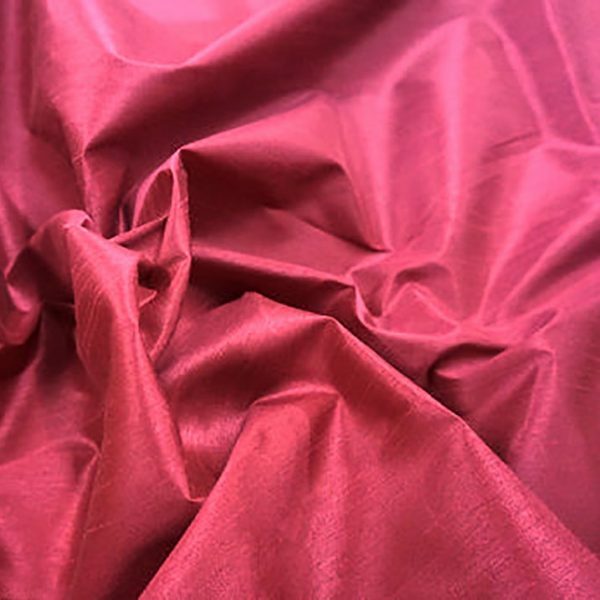 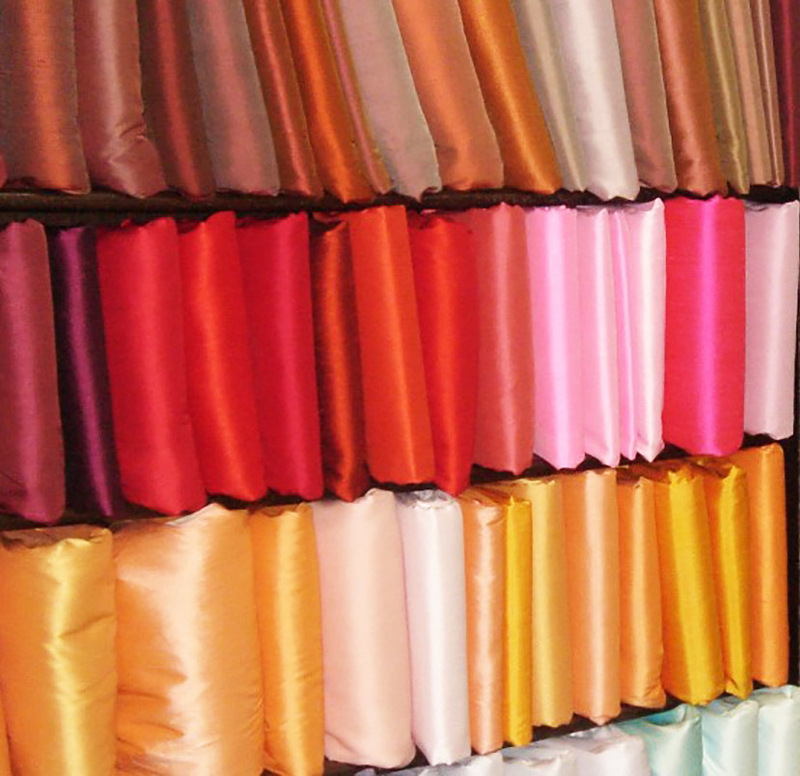 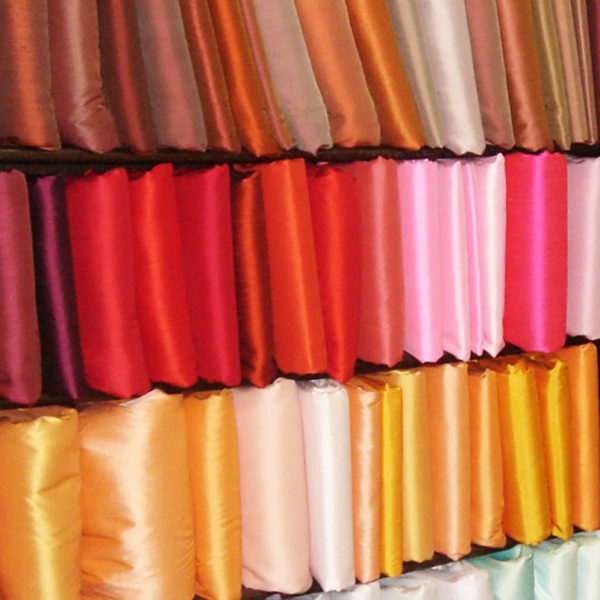 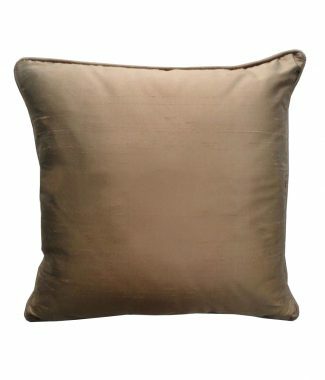 We are Thai manufacturer of textile related products including high quality Thai silk and dupioni silk pillow cover. 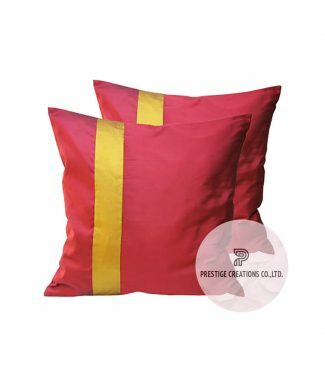 Our products are used for event planners, for hotel decoration, restaurant decoration or retailer of Asian decor. 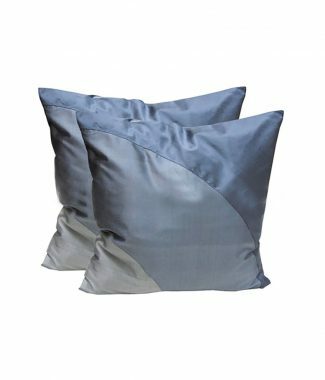 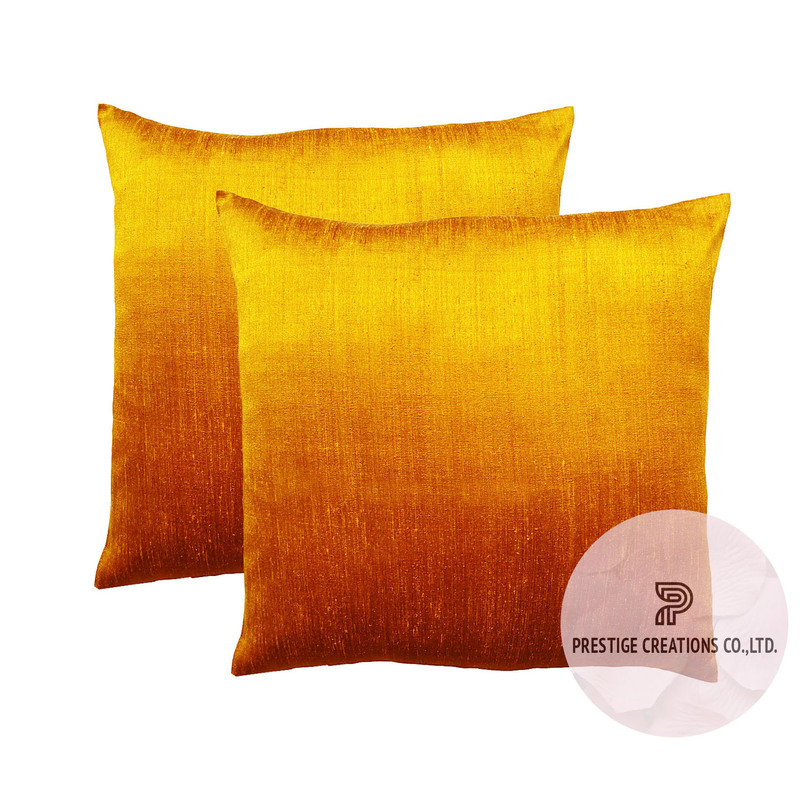 We manufacture high quality pillow cover designs for export and domestic market. 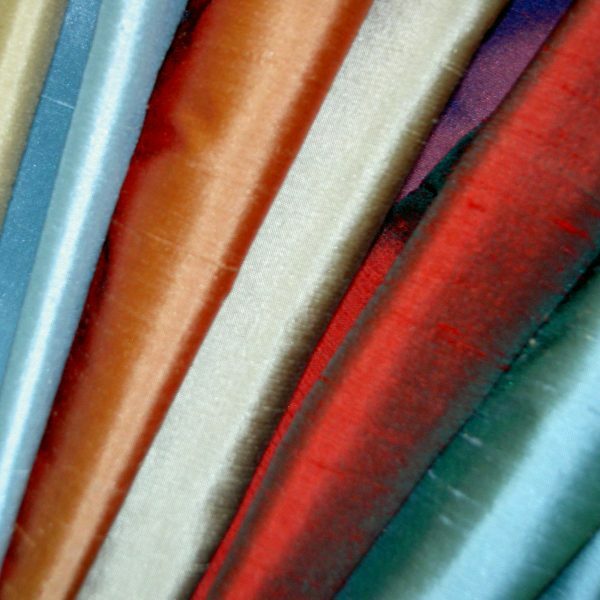 Samples can be purchased. 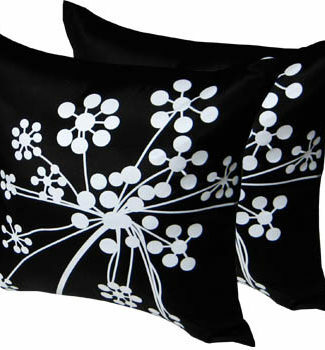 Our factory can manufacture your own pillow designs, add embroideries, logo print and much more. Contact us for more details, we would love top work together with you on your upcoming projects.